The Turkish army targeted Yesterday on Wednesday 21 November 2018 AlQamshli countryside with light machine guns. 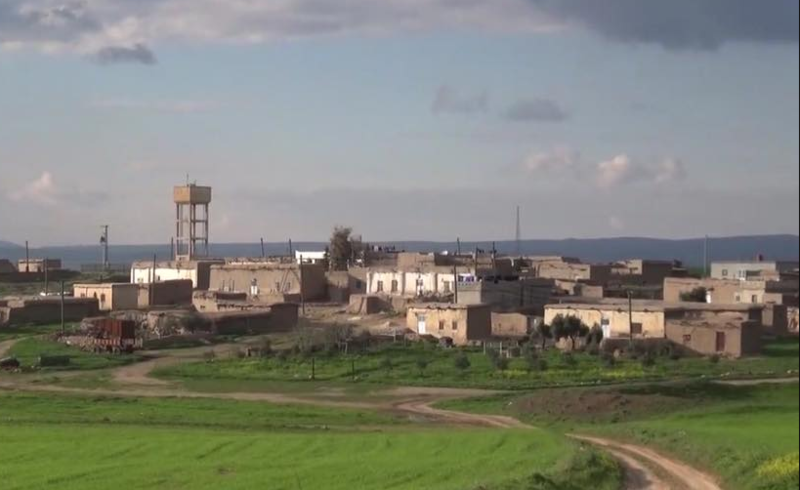 The Yekiti Media correspondent said that the Turkish bombing targeted the surrounding of Kharab Kort village in the countryside, noting that it created a state of fear to civilians, and he confirmed no human losses. .